for leadership in a VUCA world. What are the propensities and perceptions that drive you in your day to day? 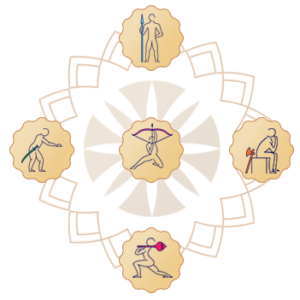 How can you harness and balance the qualities of five ancient princes to unleash your inner heroic potential? Current management gives us plenty of strategies and formulas to success, yet when it comes to building a rich inner world, the tools aren’t clear. 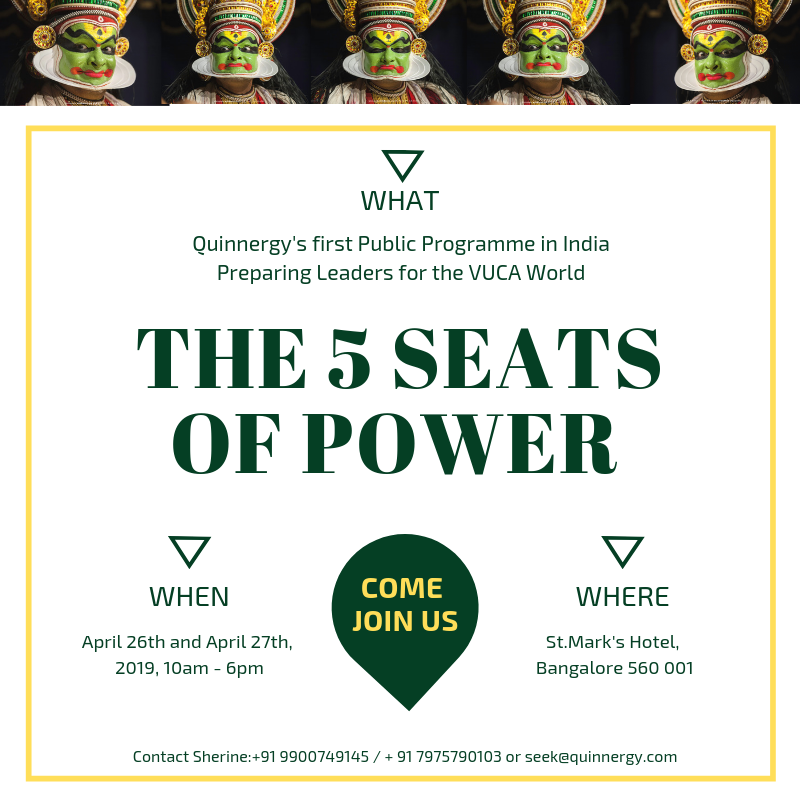 We believe that it is time to turn to indic wisdom to help us look inwards, and acquire the strength, resources and resilience to face the VUCA world we find ourselves in today. Want to get updates on events and programmes in your city?